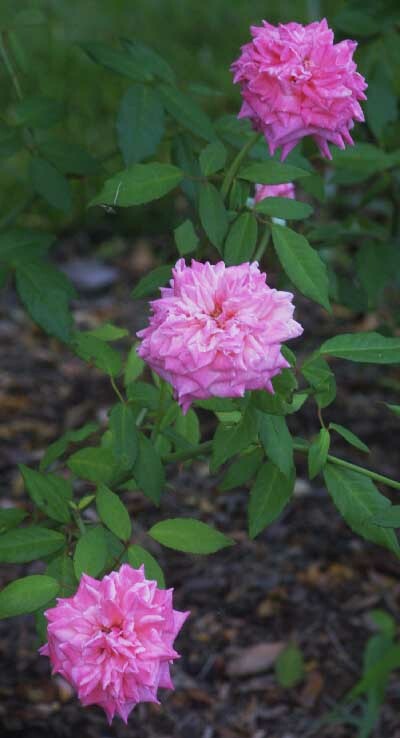 This beautiful Tea rose has double flowers that are a coppery/yellow blend. It blooms all the time and seems to love our heat. The flowers are well scented and the plant has nice foliage as well. 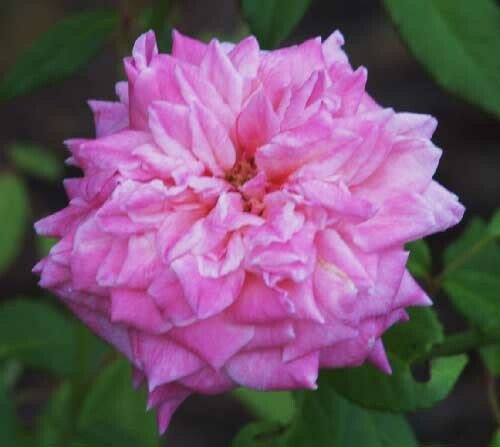 Bred in Golfe-Juan, France in 1880 by Gilbert & Paul Nabonnand.